Cristiano Ronaldo scored 11 goals in last season’s Champions League group stages, and Lionel Messi already has nine in this year’s edition. A precise one-touch finish at Celtic Park has the Argentine inching closer, and a second half penalty makes it five goals in just three matches against the Scots. 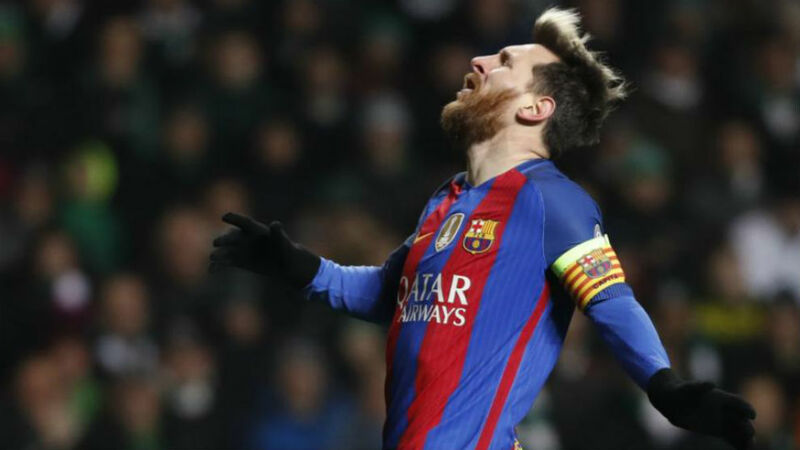 In as fine a goalscoring run as ever, Messi has found the back of the net 18 times in just 15 matches thus far this season.